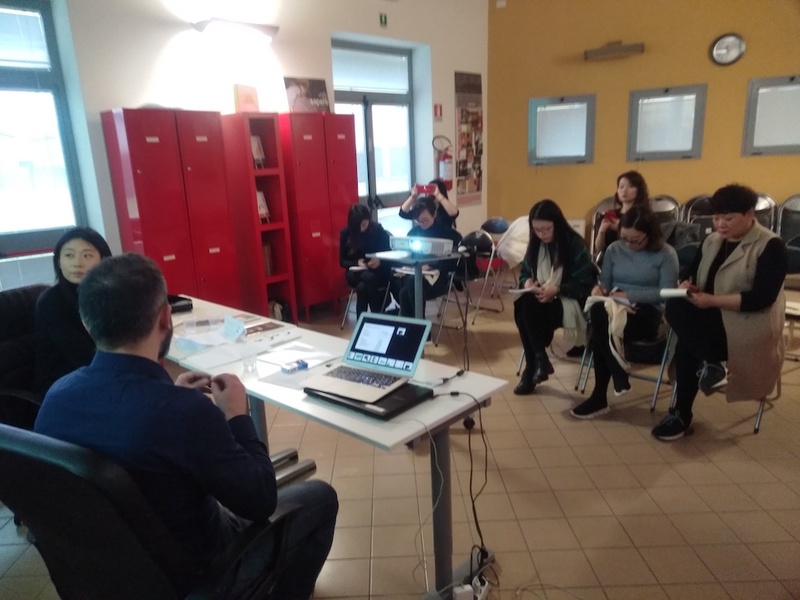 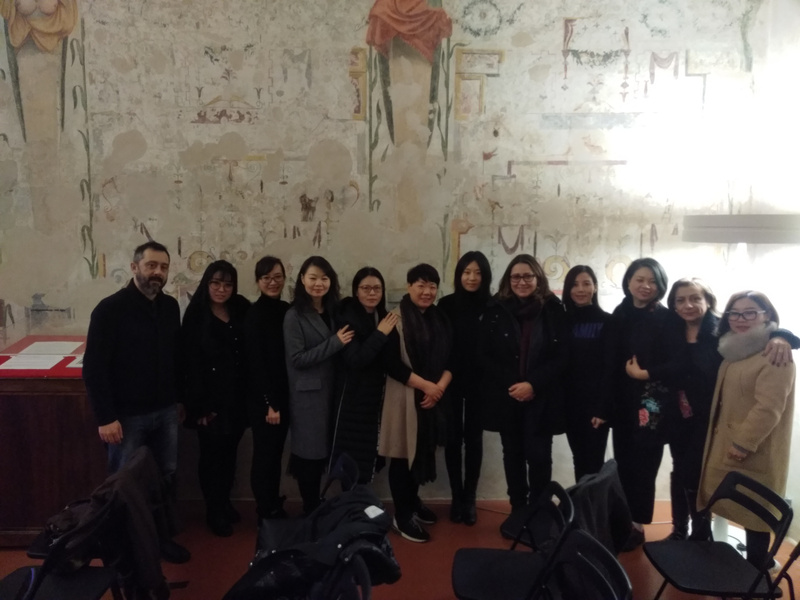 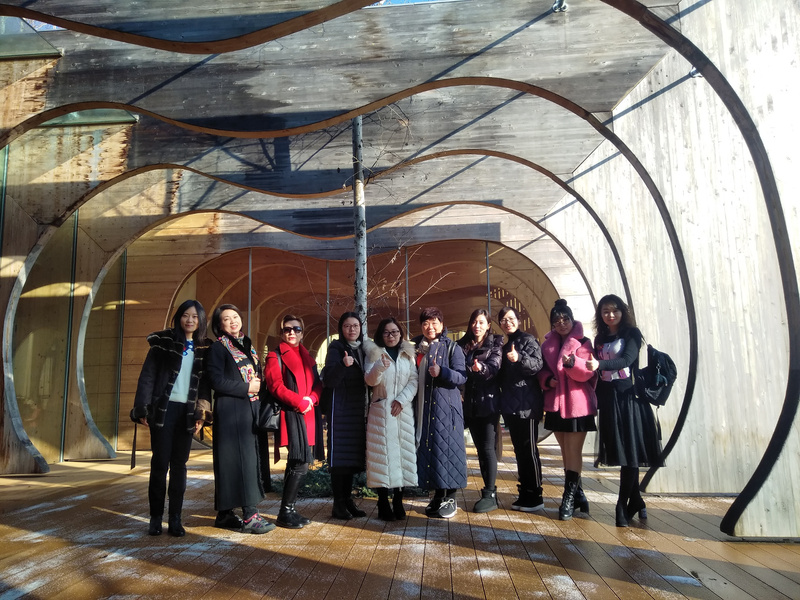 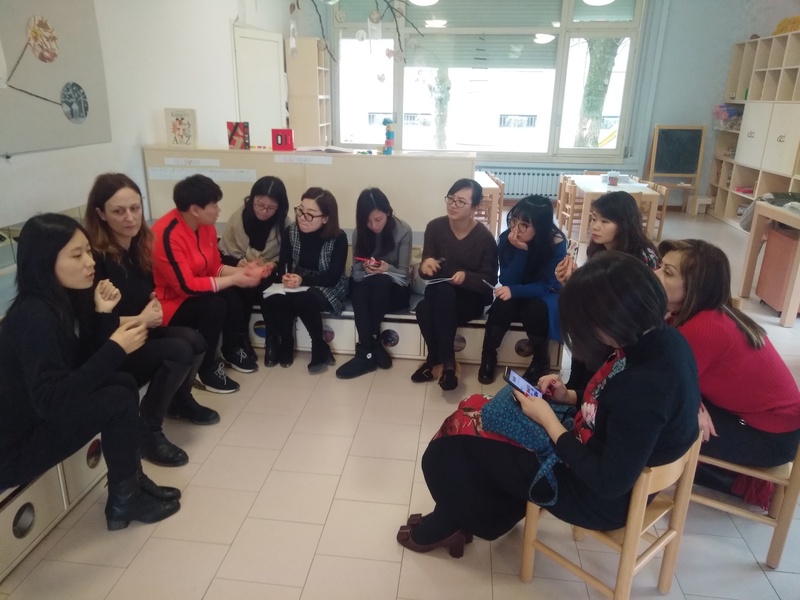 Throughout the week, the municipal toddler centers and the schools of the Bassa Reggiana have been the subject of in-depth visits by a delegation of ten teachers from China. 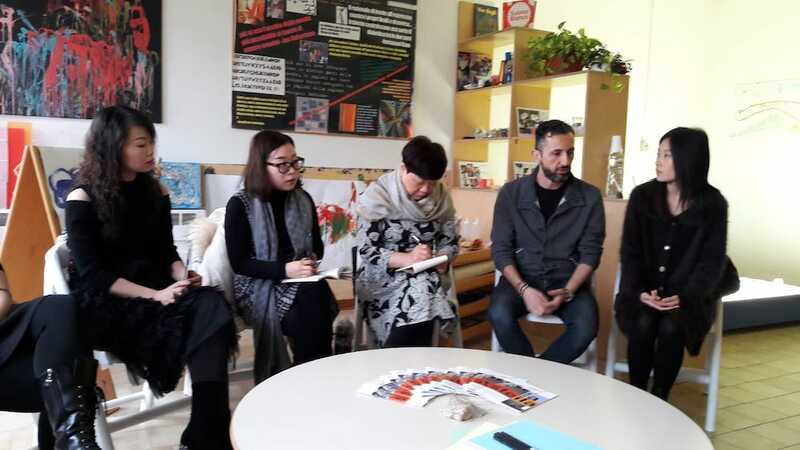 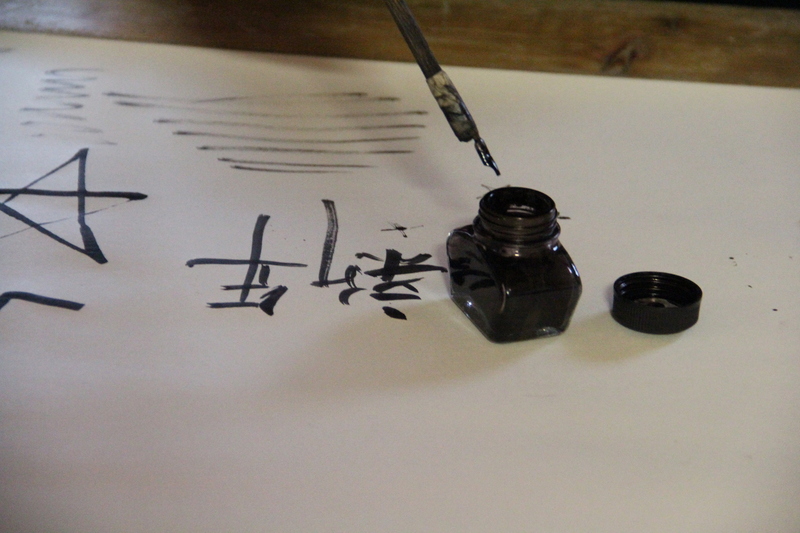 Progettinfanzia, the association formed by the eight Municipalities of the Bassa Reggiana, has signed an agreement with Yi Bai Education Culture Communication, an institution based in Shen Zhen, in the People’s Republic of China, which promotes the culture of childhood, the history and the pedagogy of the municipal preschools of the Bassa Reggiana. 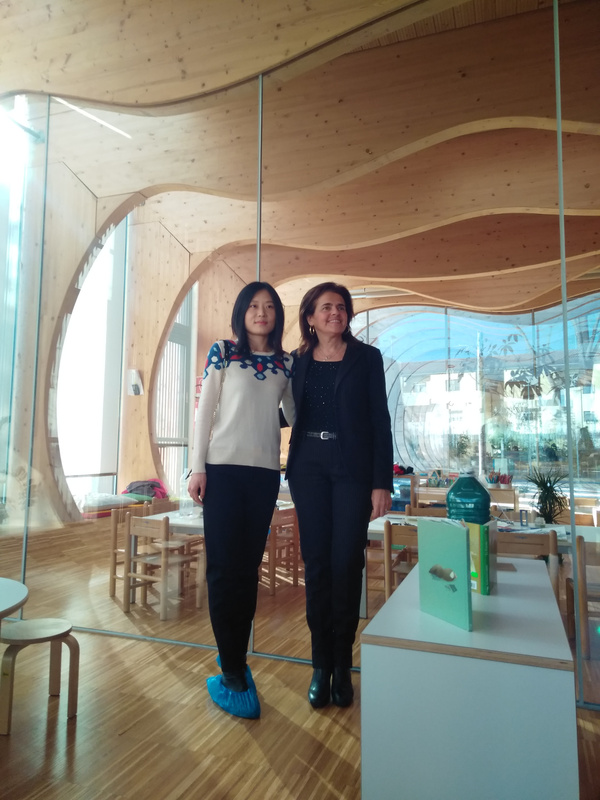 With this agreement, Progettinfanzia and Yi Bai will work together to develop the methods of transmitting knowledge and early childhood educational philosophy, promoting staff training and, at the same time, developing educational institutions in China. 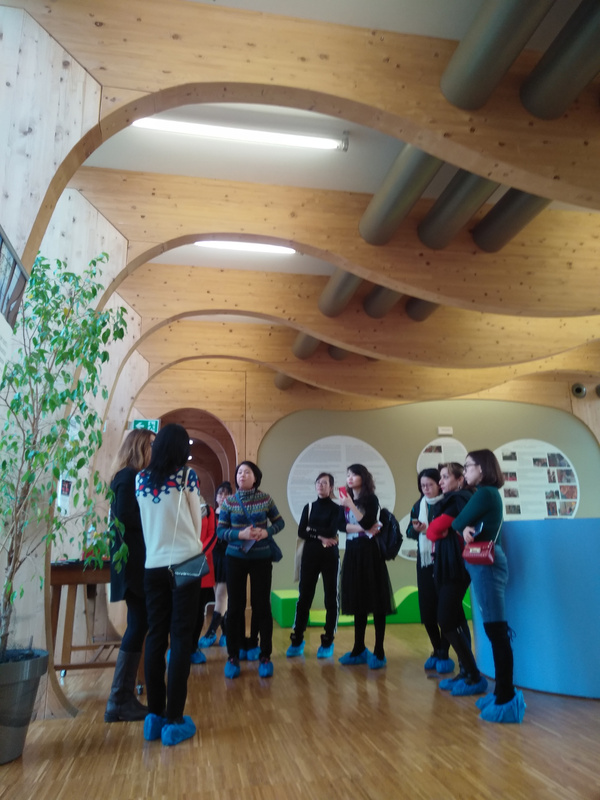 The teachers who visited Bassa Reggiana came from different schools in the Hangzhou, Shanghai and Beijing areas and, in addition to attending several lessons helded mainly by the Pedagogical Coordinators, they visited the Iride toddler center in Guastalla, La Ginestra school in Poviglio and the toddler center La Stella in Luzzara.